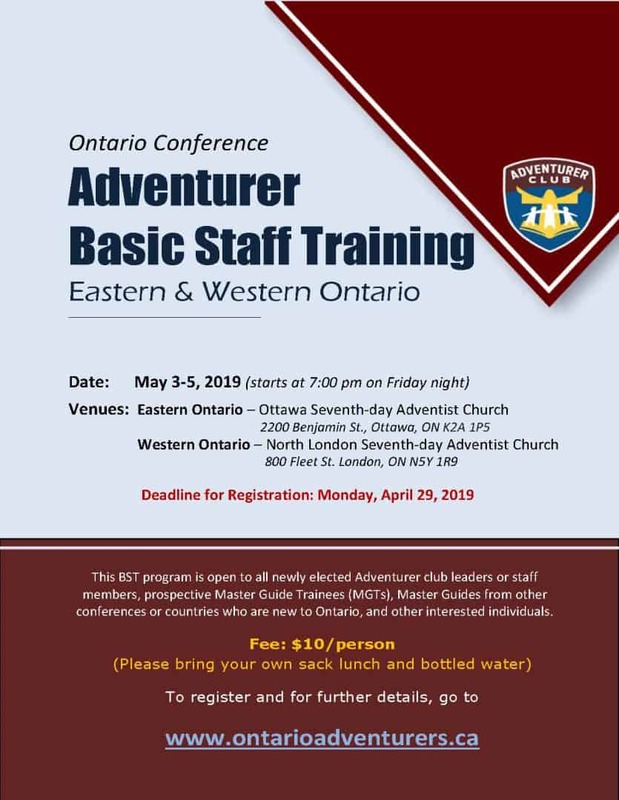 This training program is intended for newly elected Adventurer club leaders or staff members, prospective Master Guide Trainees (MGTs), Master Guides from other conferences or countries who are newcomers to Ontario, and other interested individuals. 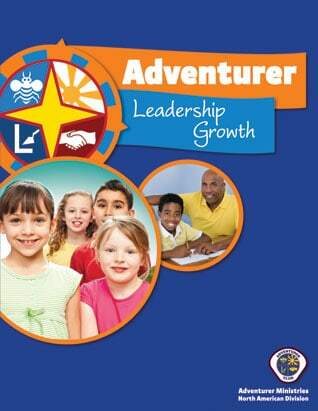 Fee: $10.00 / person (inclusive of admission to seminars, one Adventurer BST pin and certificate). Kindly bring your own lunch and bottled water. This continuing education program is for invested Adventurer Master Guides. ALG workshops will be offered soon.